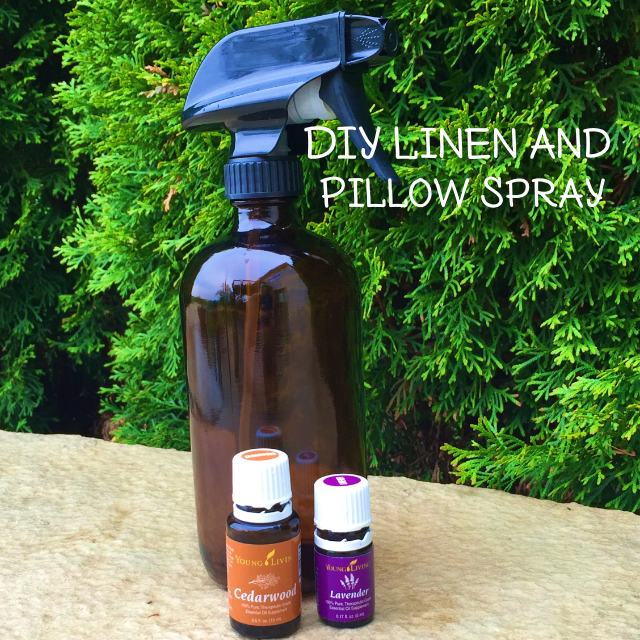 DIY Linen and Pillow Spray! So, I love diffusing oils at night. 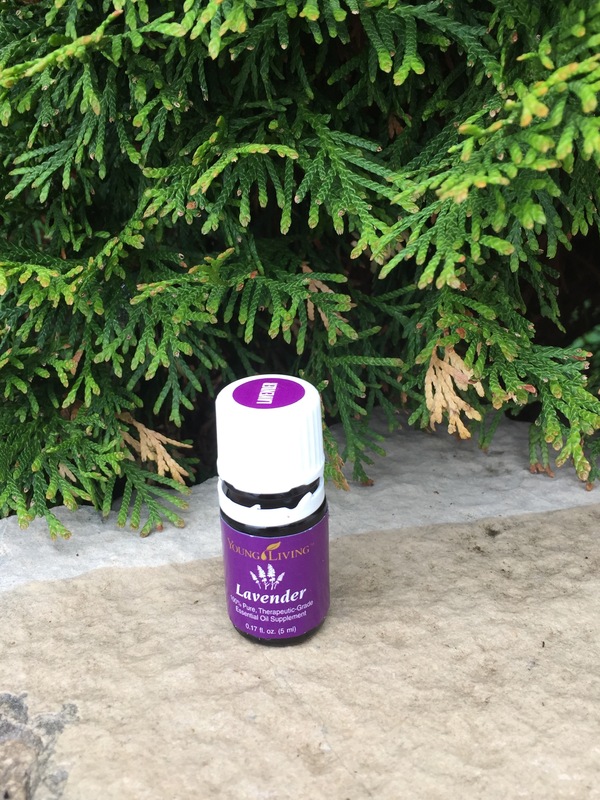 Usually, I diffuse Lavender and Cedarwood. Both smell great, and are known to help people relax (which this law student in the midst of finals absolutely needs). But I’ve been trying to incorporate relaxing aromas into non-nighttime things too. I’m slowly in the process of gathering new cleaning supplies for the move, and decided to make some linen spray to spray my bed with at night. It’s also a great thing to spritz the air with! 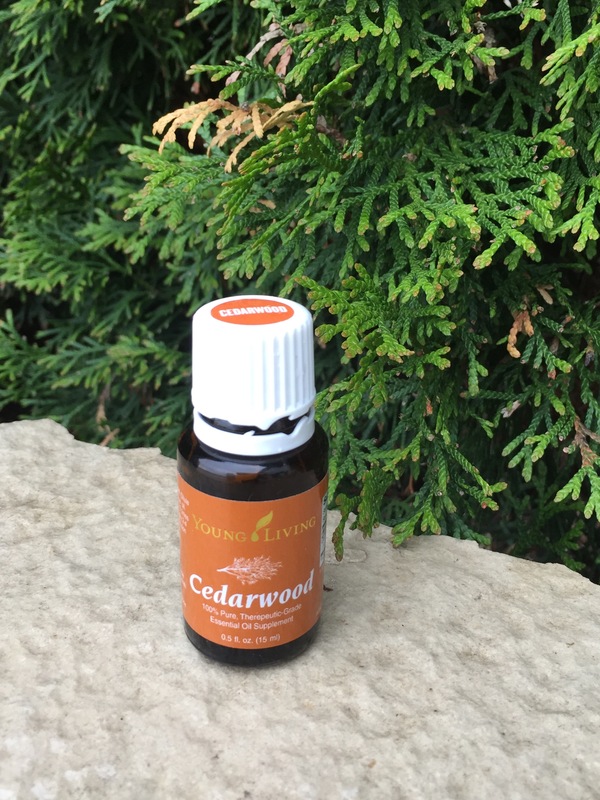 It is super simple, and you can switch it out for whatever oils you prefer. I chose these two because I want to spray them on my pillows and use oils that help me sleep. Shake well and enjoy! 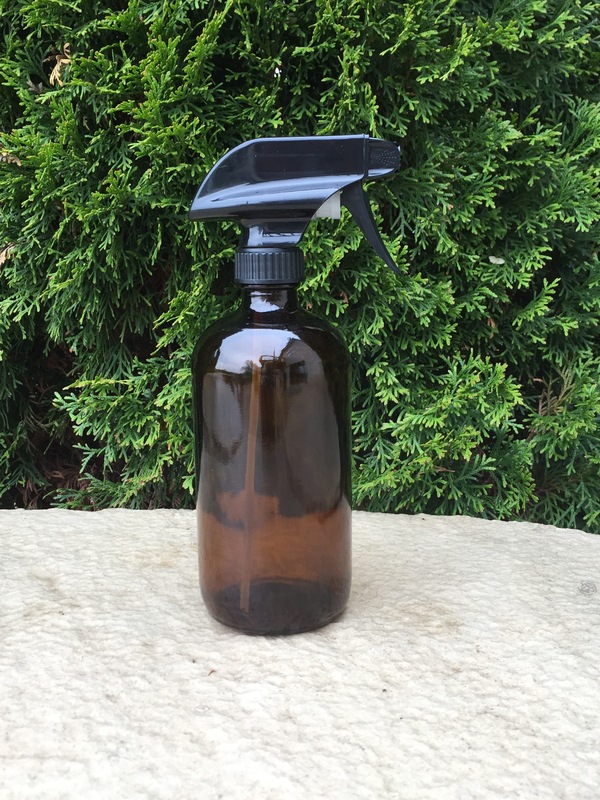 I used a 16oz spray bottle for mine! Keep in a dark, cool, place! Next up: Allergy roller and a cream of some kind! Also, the next two people to purchase a Premium Starter Kit from me receive $20 back! Email me at kelsileeEO@gmail.com or use my menu at the top of this page to get started! I Want to Give you $20!